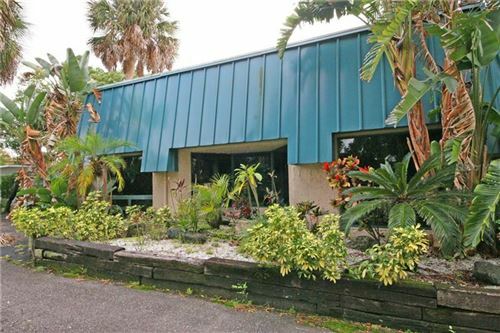 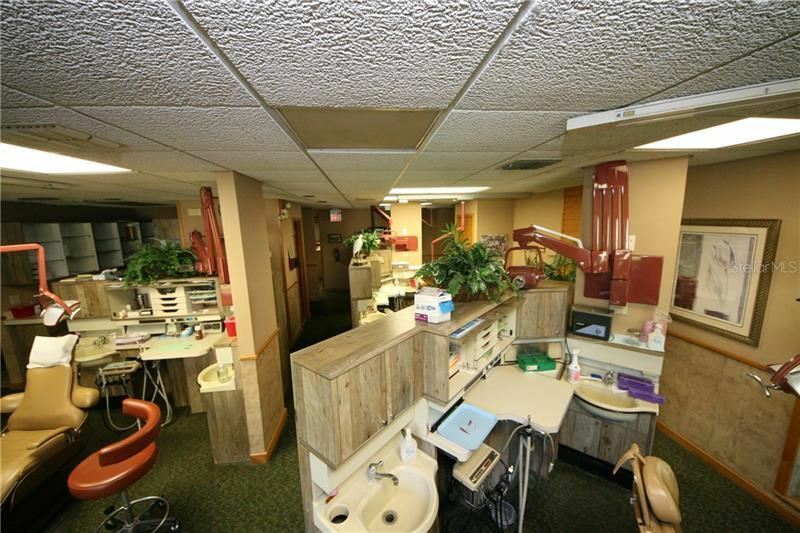 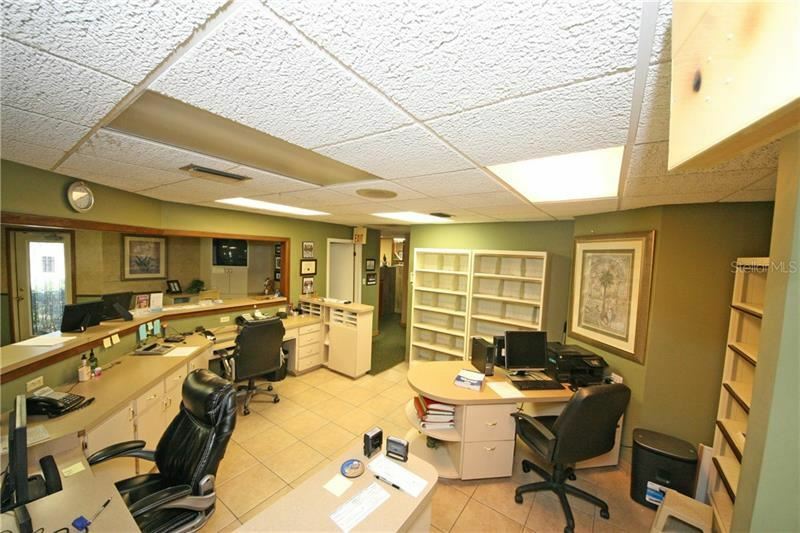 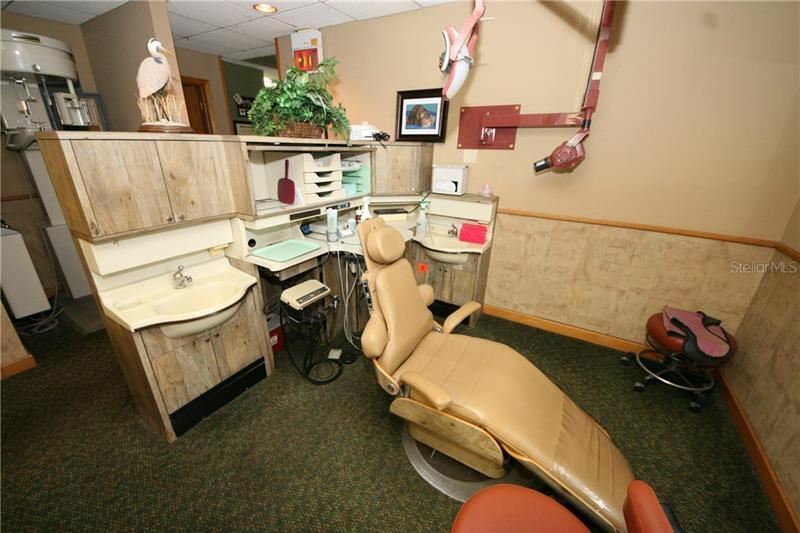 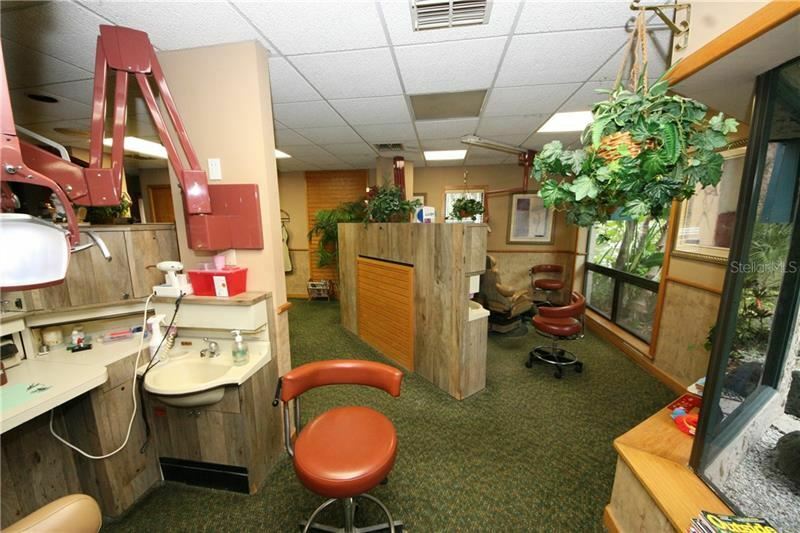 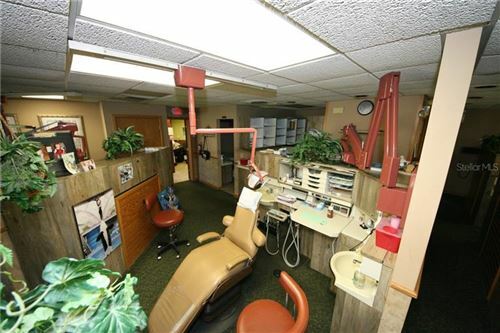 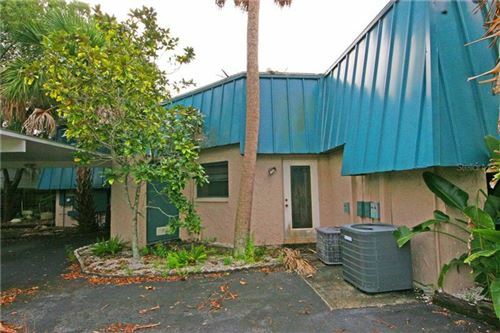 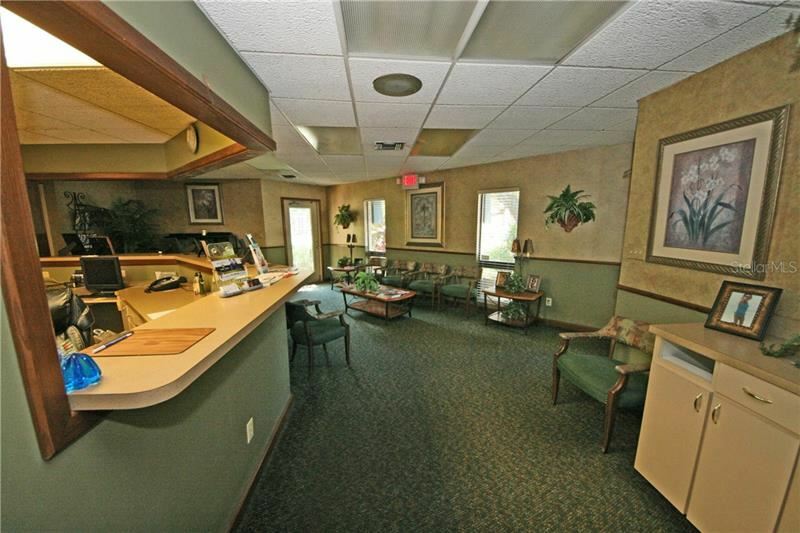 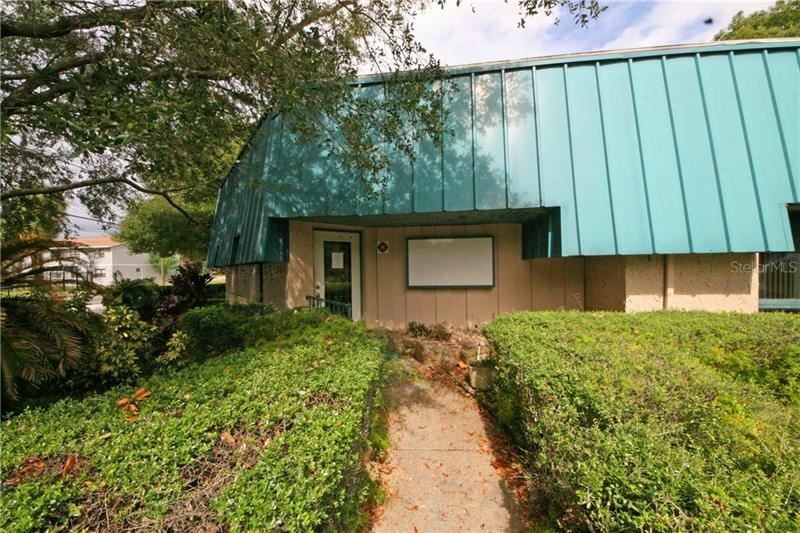 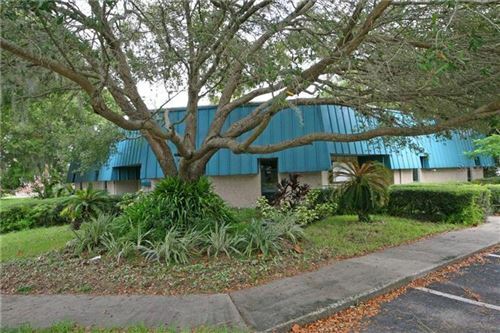 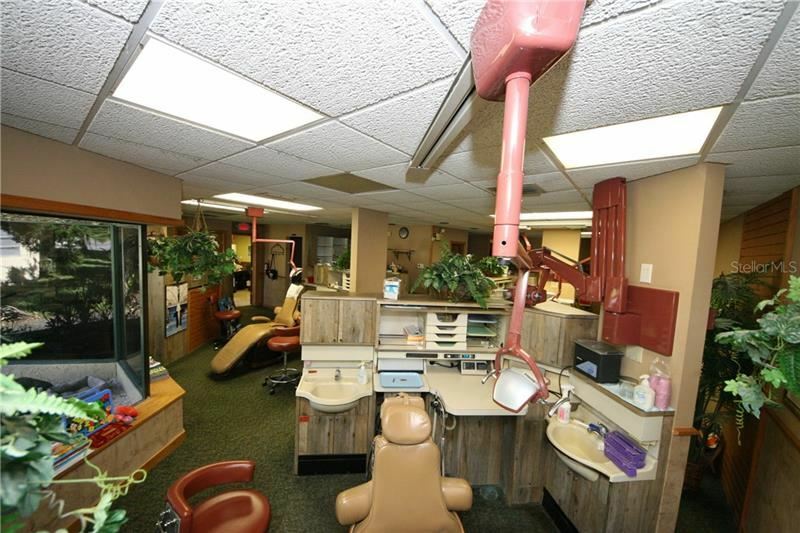 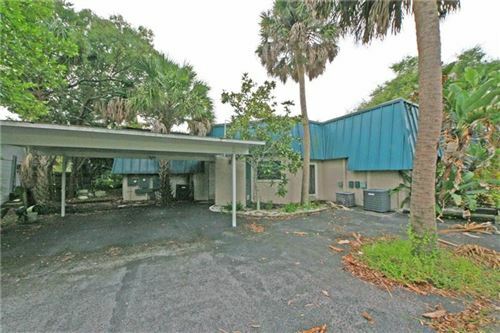 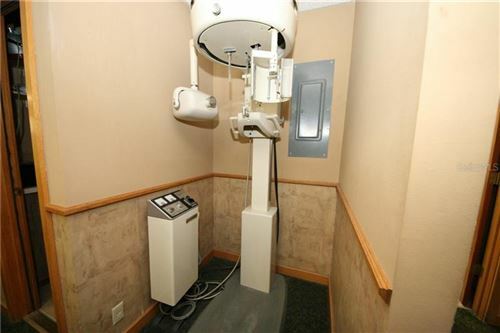 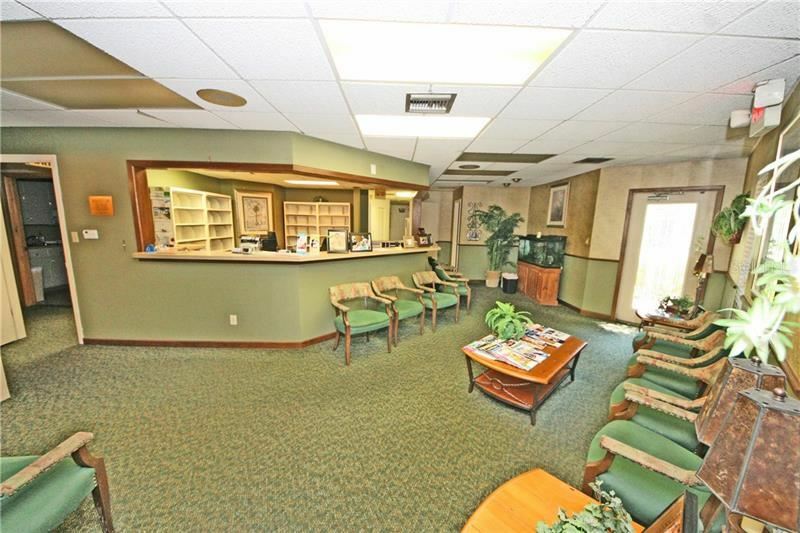 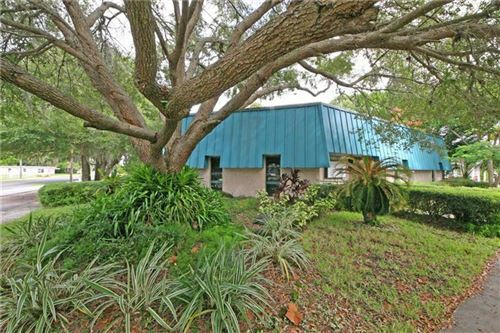 Dental office for lease with 5 opratories 3372 sq' located a few blocks from Morton Plant Hospital Baycare in New Port Richey. 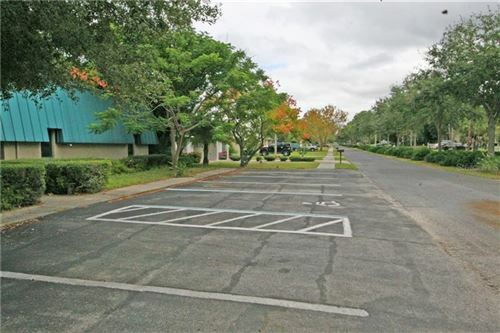 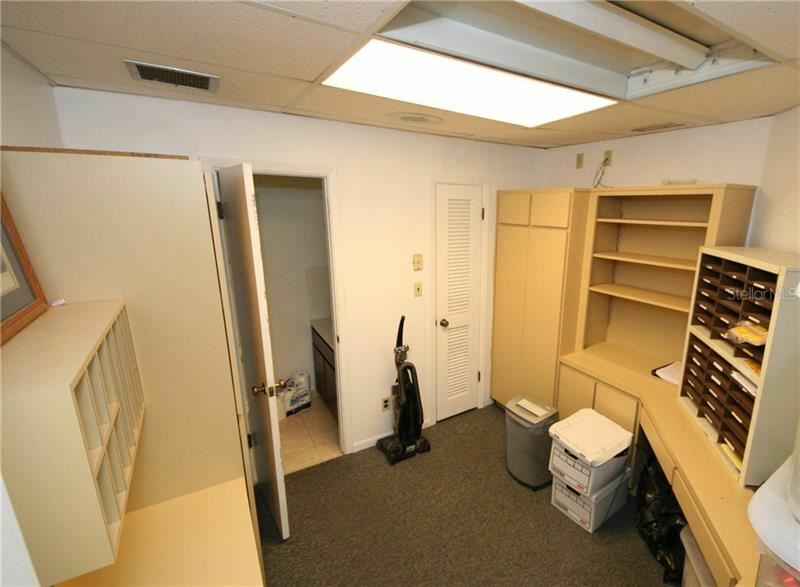 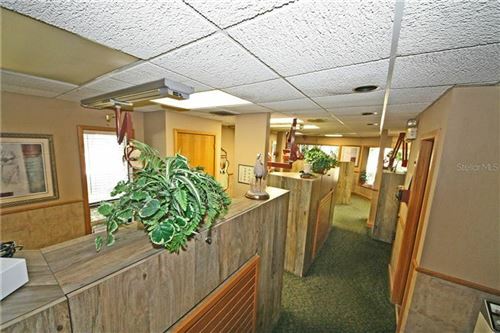 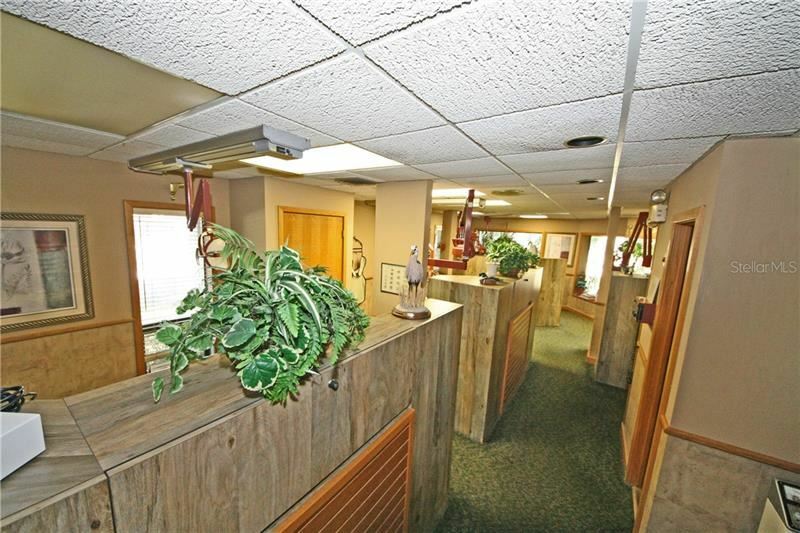 Paved parking and covered parking in rear near a private office entrance. There is room to add more opratories for another dentist. 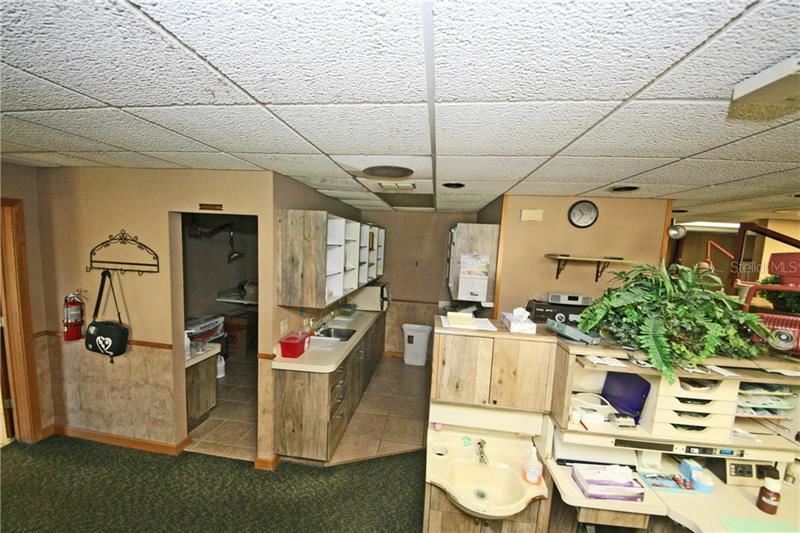 A perfect office for a new dentist. 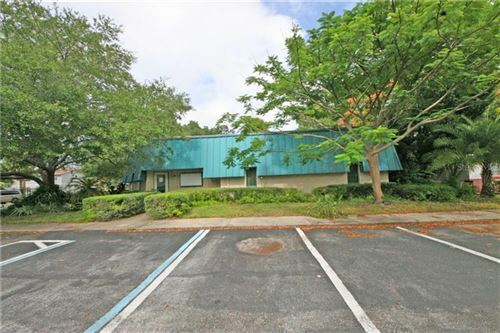 Owner wants a triple net lease. Please call for a viewing. US 19 North to east on Main St. New Port Richey to left on Madison St office located on the right on the corner of Central Ave and Madison St. 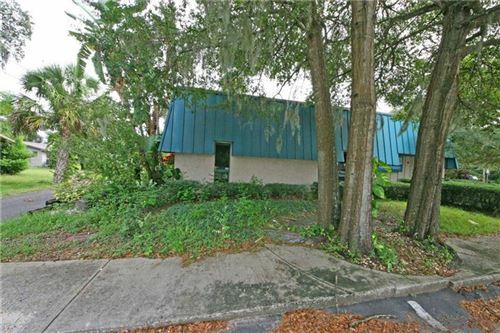 The approximate monthly Principal & Interest payment for this property would be $284. 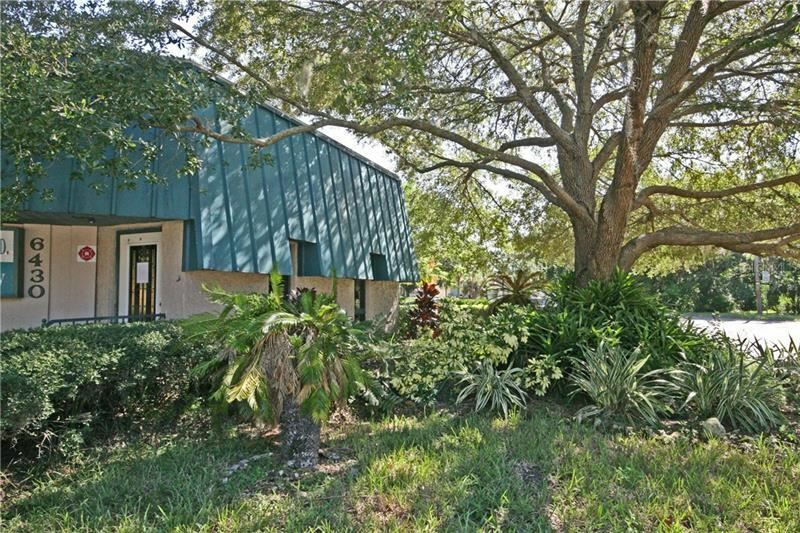 This payment is based on a 30-year loan at a fixed rate of 4.12 % with a down payment of $422. Actual lender interest rates and loan programs may vary.